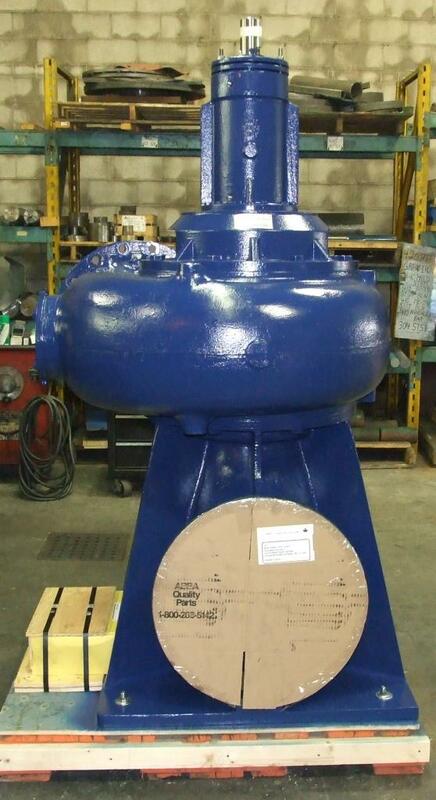 Complete replacement ABBA Pump model FMA 1611C/T60 to replace existing 16” Angle Flow pump. Complete with one piece (combination) base, elbow and Chesterton 442 split mechanical seal. Sold to our Rep, Bendlin Inc, for the City of New York D.E.P. 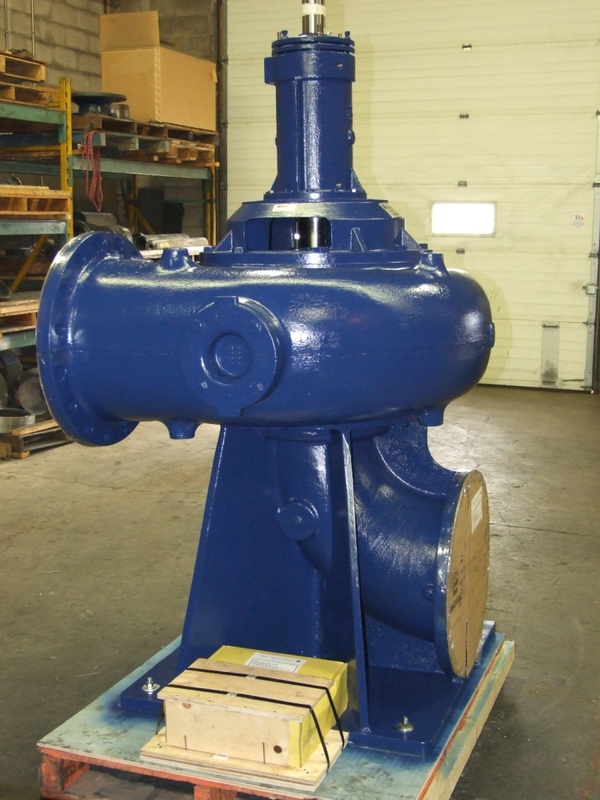 ABBA provides parts for old and obsolete pumps too!